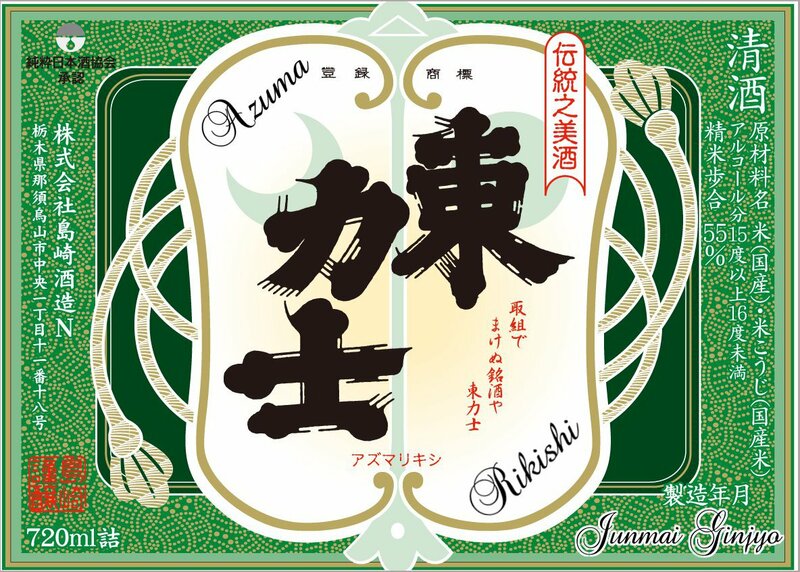 Azuma Rikishi Junmai Ginjyo is brewed from Gohyakumangoku sake rice. It is a Cave-Aged sake that is charcoal filtered only once prior to bottling to produce a mellow, moderately fruit-forward, . It has a subdued brightness, a mildly fruit-forward moderate body with a sharper finish. Very pale straw color. The nose offers an ideal balance of fruit and grain/rice with hints of red apple skins and river stones. The palate confirms the nose delivering a silky fruit driven core with delicate mineral and hints of yeast. Ideally balanced with great length.